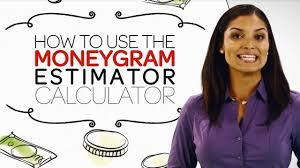 MoneyGram International Incorporated is a money transfer company established in the USA in 1940. The company is headquartered in Dallas, Texas. It was initially an arm of Integrated Payment Systems and became a publicly traded company in 2004. 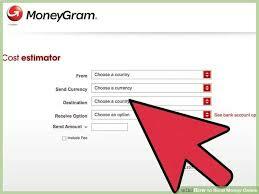 MoneyGram is a public financial service with operation centers in several other offices all across the globe.